There are so many people who want to help you in your fight against alcoholism that many have started up useful, inspirational blogs aimed to help you get healthy. Some of these people may be health gurus, ex-alcoholics, or medical professionals who want to spread their information online in the hopes of helping as many people as they can. In the past, I was a reader of some of these blogs, and they still help me improve my health every day. 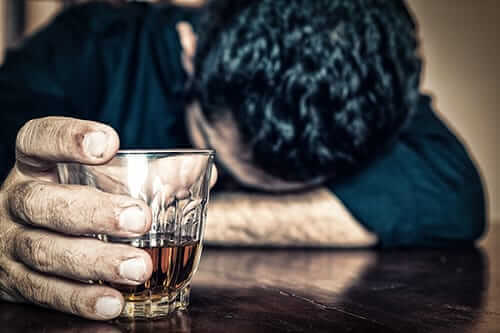 Below are the 17 best alcoholism blogs, some of which I’ve personally used, some of which others have used to great success. 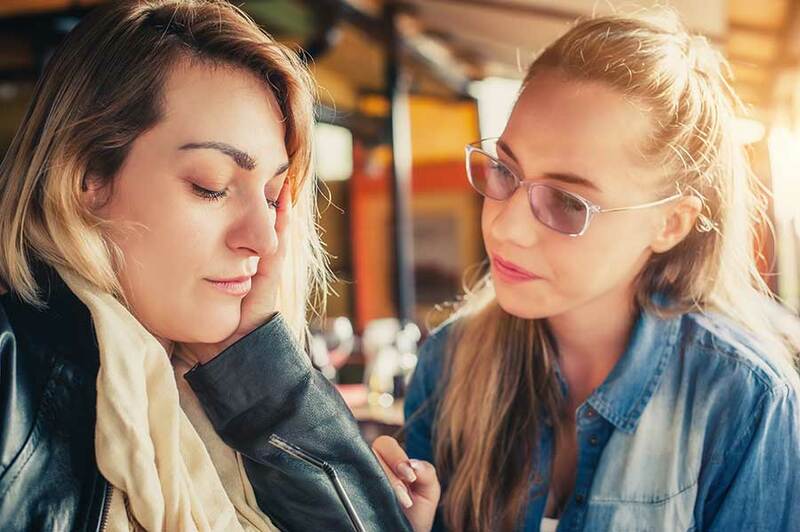 Addiction Blog: In addition to alcohol, those suffering from other forms of substance abuse can benefit from the advice that others can offer. Addiction Inbox: The Science of Substance Abuse: Are you curious to see the scientific side behind alcohol addiction? Check this site to see some of the latest scientific discoveries relating to addiction and how to overcome it. Alcohol Free Social Life: A place where you can find tips to avoid drinking while still having an active, enjoyable social life. Crying Out Now: A site for people to share their stories relating to alcohol and recovery or to see the stories of others. Drinking Diaries: A site written by and meant for women that provides a place for women to vent and seek advice for anything relating to overcoming alcohol addiction. Good Life: Everyone has a different method of overcoming addiction. Heidi believes that the way to recovery is by living a proactive life, being honest with oneself and others, and being a good person. I’m Just F.I.N.E. : As the child of parents who are both alcoholics, Syd details his story of a life surrounded by alcohol addiction. Parent Pathway: A place for parents to find ways to help their children and to see what other parents have done with theirs. Recovery Reflections: A rather simple blog that offers some one-line quotes, stories, poems, or other writings from recovering alcoholics or those who have a relation to one. This is a great place to get a quick pick-me-up when you need it! Rethink the Drink: A blog dedicated to preventing teens from abusing alcohol. Sober College: Too many college students have problems with drinking, so this site provides a place for students to get the help they need to focus on their education. Sober Julie: How can you have fun in your life without alcohol? Julie’s site provides stories of people’s battles with alcohol and the ways you can enjoy a sober life. The Fix: News, reports, reviews, and advice for overcoming alcohol addiction and how to enjoy a sober lifestyle. The Immortal Alcoholic: Alcohol addiction may affect more than just the person drinking. The Immortal Alcoholic centers around the lives of those affected by alcoholics and provides them with a space to talk about it. The Spirit of Recovery: A 57-year-old recovering alcoholic shares his thoughts, advice, practice methods, and the stories of others in recovery in a very personal blog. 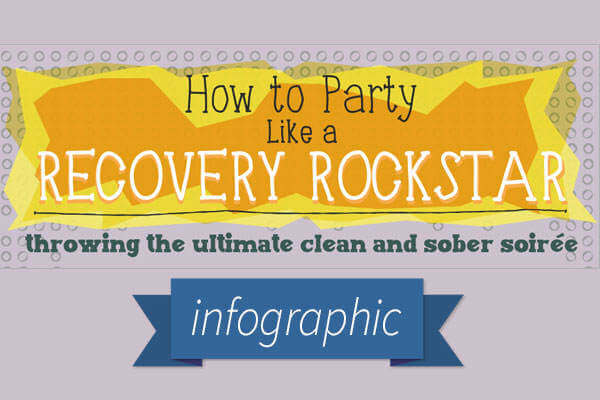 We hope this list of alcoholism blogs helps you in your journey towards recovery. To learn more about alcoholism rehab or alcohol addiction treatment, give us a call today at 855-631-2135.